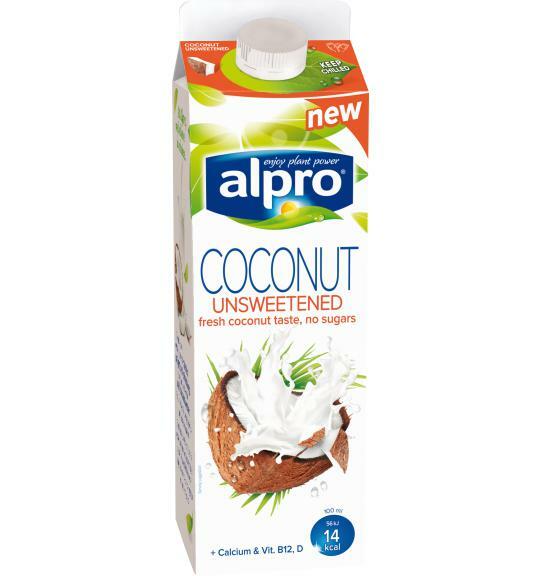 At Alpro, we believe in choice. To enjoy a drink with no sugars that tastes delicious, because we blend it together with coconut water. . To choose a drink that’s low in waste, because every part of the coconut is used. Imagine you’re swinging in a hammock on an island, refreshing! May contain traces of nuts (no peanuts). Free from dairy and gluten. Try these delicious recipes inspired by Alpro Coconut Drink.